This is dedicated to my wife, Lorene, who I asked to dance 18 years ago on June 24. 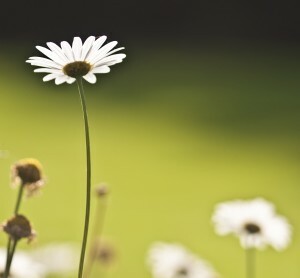 You are invited to a mediation focusing on gratitude. Take a nice slow breath, in through your nose and out through your mouth. Close your eyes. Make your spine long and tall. Allow your shoulders to drop away from your ears. Take a deeper breath. Allow more to come in and exhale and allow more to go out. Allow your mind and heart to take in more and let go more. Invite a free hand onto a part of your body that needs some attention. Listen and send the mantra Thank You to that part of your body. Allow the mantra to move more deeply there. Breathe in and out. Follow the inhalation and exhalation. Follow your brilliance. Thank You. Thank You. Thank You. Carry this mantra with you. Notice when you are not in gratitude. Thank You. Notice how we can be gratitude with each breath. Thank You. And take a deep breath. Repeat the mantra: Thank You. Thank You. Thank You. Invitation: In the next 24 hours, find at least three people to say Thank You to and pass on a transmission of gratitude. Open your eyes and look at the world you help co-create. Look at the world with Thank You eyes. Look at the world with a Thank You heart. When we see this love and gratitude in our self, it will be seen in others. Thank You. What gifts have you discovered about yourself? What gifts are you willing to give away? How have you shared who you are freely with the world? I was completely surprised that my experience was not the celebration of 11 years of shamanism that broke open my grief, but rather my trip was about 11 years of celebration of my life. 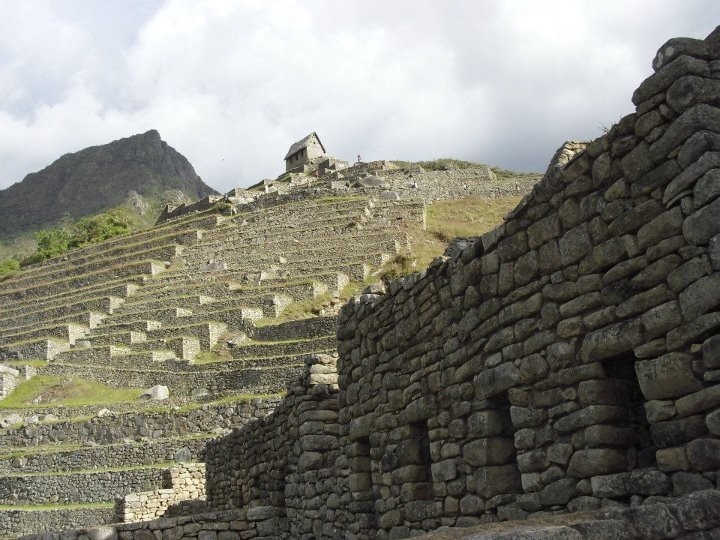 As I journeyed through the many sacred sites and ruins, I had the opportunity to place my hands on large stones and to plant stones from a global medicine wheel throughout Peru. I experienced playing with children, learning from the women weavers, dancing in Lima, feeding llamas, climbing Machu Picchu, walking on a floating island, and making many new friends. I realized the journey was about my presence in the world and the gifts I offer. The hidden treasure wasn’t the ancient lands, landmarks, or even Machu Picchu. 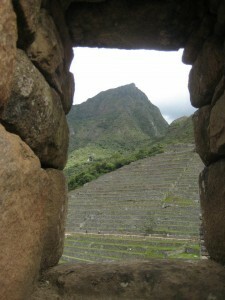 The hidden treasure was my life and I celebrated it everywhere I went in Peru. I realized by the end of the trip that other people had joined me in celebrating life – my life. I came home realizing that my gifts are no longer hidden. They are available for the world to see and experience. The hidden treasure of my life is ready to be celebrated. Please join me in celebrating life and all your hidden treasures within! As I traveled to Peru, I knew I needed to let go of some pre-conceived thoughts so I could make room for all the information and beauty I would encounter. I wrote in my journal, “I am willing to let go and let in.” There is no room if the bucket (of my mind) is full. I went to Peru with an empty bucket and it was filled with so much insight, joy, and laughter. On my second day in Lima, I passed this little boy helping his father gather all the grass clippings and place them in the bucket. 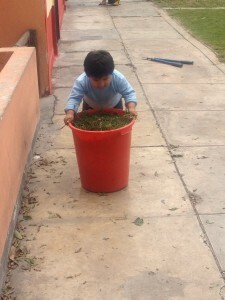 As soon as I took this photo, the little boy looked up and dumped the bucket of grass and smiled. His father quietly walked over with his broom and together they refilled the bucket. As I smiled at the boy and his father, I was simply reminded: empty the bucket. Empty the bucket and make room for more. 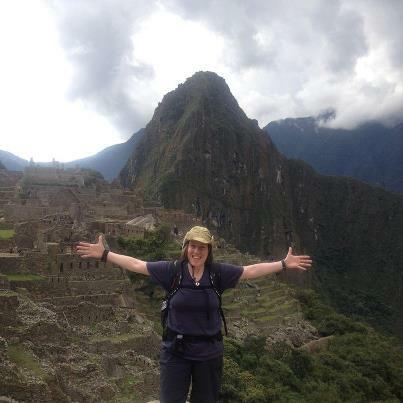 Over the next few weeks I will be posting my insights about my journey to Peru – after I empty the bucket of my mind.